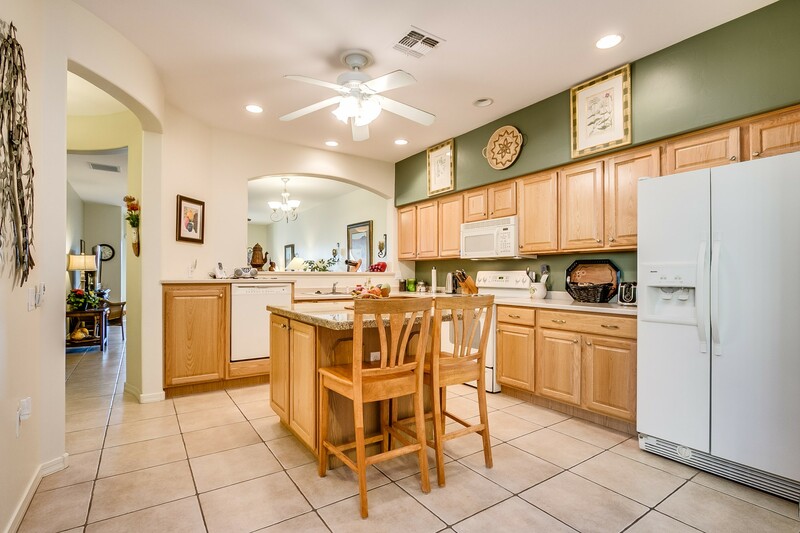 Contact Deborah Borgerding for more information about this condo, townhome. I found your listing on AgentMarketing. 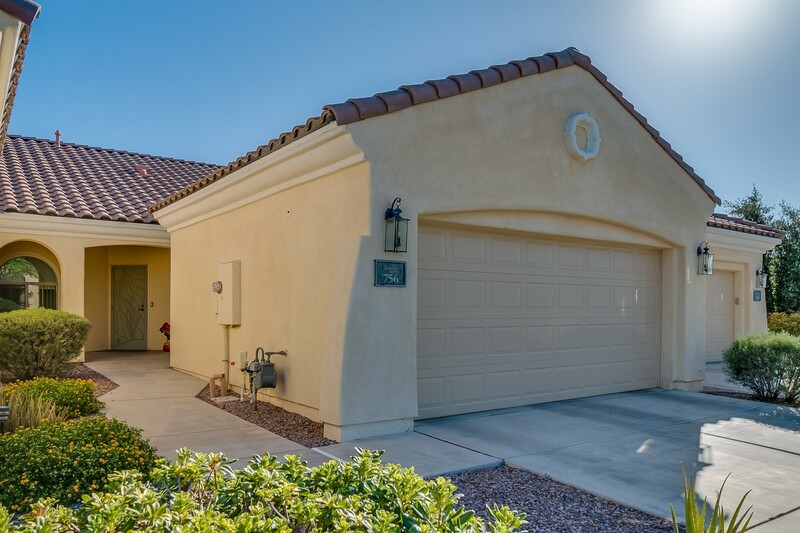 Please send me more information about 756 West Calle Montero in Sahuarita as soon as possible. 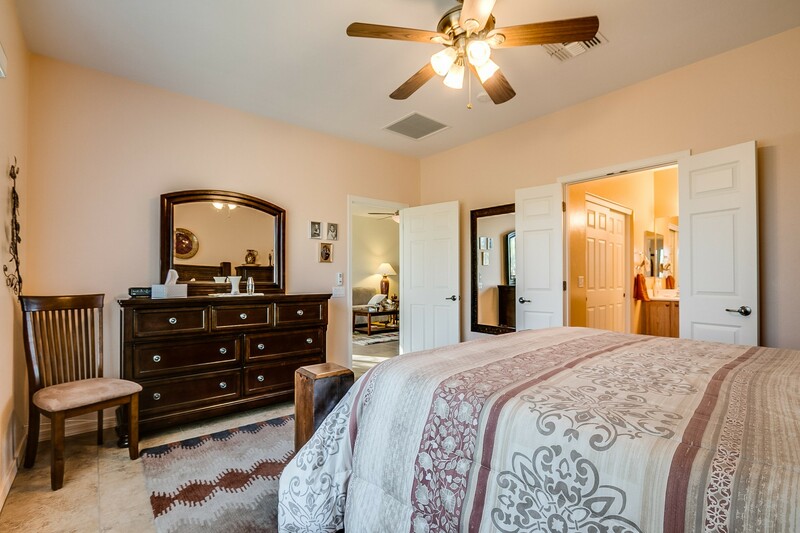 double exec hgt sinks, huge walk in closet, walk in shower and separate commode area. 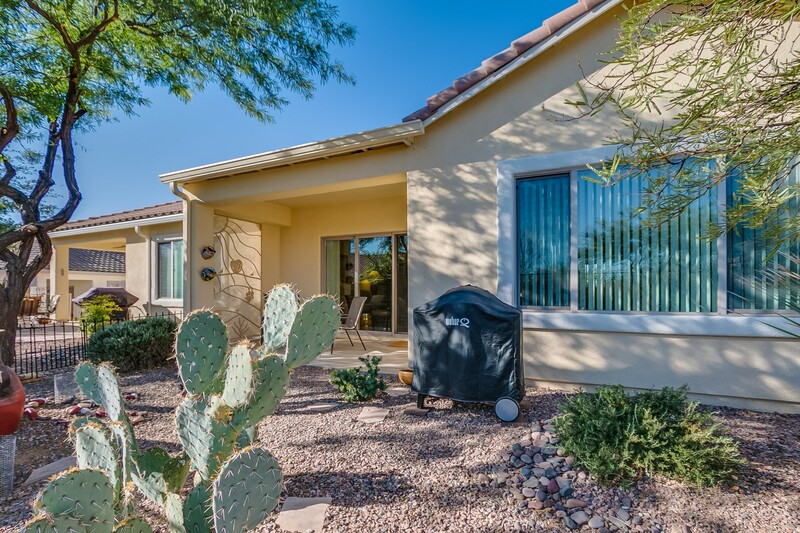 Wait until you see the cozy backyard and patio, sit outside with your coffee and enjoy the beauty of the Sonoran Desert. 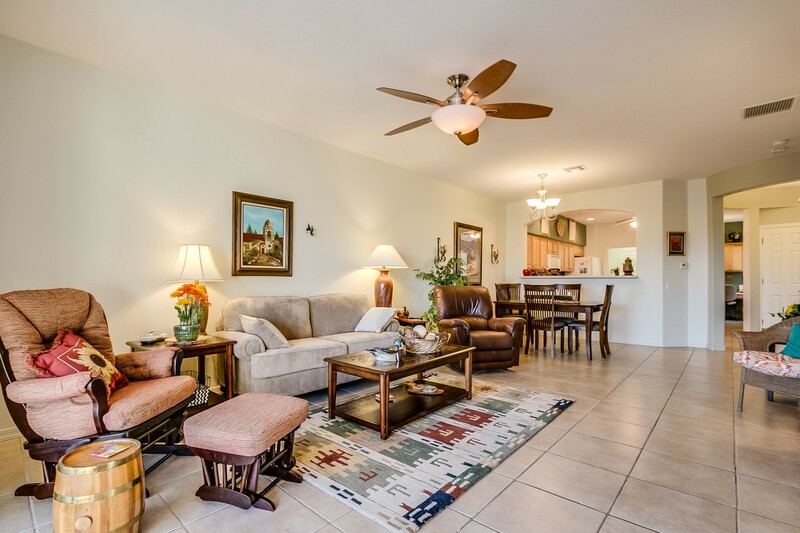 Amenities galore in this 55+ Community.